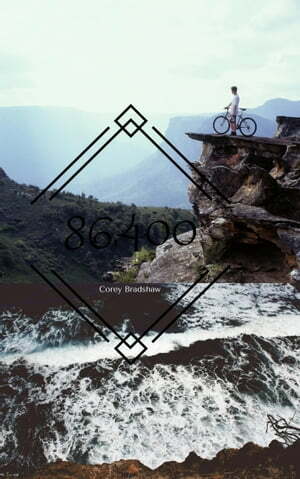 Collins Booksellers - 86,400 by Corey Bradshaw, 9781311164742. Buy this book online. Today is your day! A day you will never get back, with each tick on the clock your life is running out. 86,400 seconds, that&apos;s what we have in a day. How are you spending them? Are you living up to your maximum potential? This is the second book in my series on getting anything you have ever wanted. Time management is by far the most important aspect of building your business and branding yourself. Do not tremble in fear when you think of your future. Live in the now, and use each and every one of these 86,400 seconds we are given each morning. Each night, a version of yourself dies. In the morning you are born a new version, a version with a clean slate. Write your story, each and everyday by utilizing those 86,400 seconds to their maximum.